5th Avenue Auctioneers will be holding an auction on Sunday 4 July from 10am. 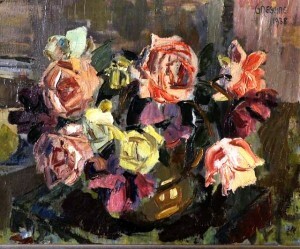 Russell Kaplan Auctioneers will be holding an on Saturday 12 June 2010. 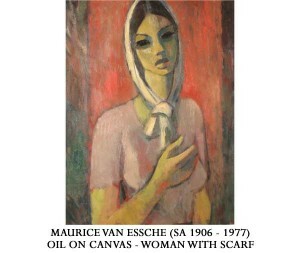 Art on auction includes works by Norman Catherine, Jacob Hendrik Pierneef, Edoardo Villa, Gregoire Boonzaier and Terence McCaw amoungst others. 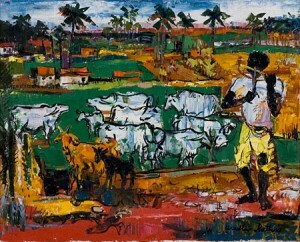 Bernardi Auctioneers will be holding an art auction on Monday 7 June. The first art session will start at 15h00, this will be followed by the second session starting at 17h30. The auction will include works by Walter Battiss, Jacob Hendrok Pierneef, Cecil Skotnes, Frans Oerder, Frans Claerhout, Alexis Preller and Adriaan Boshoff amoungst others.